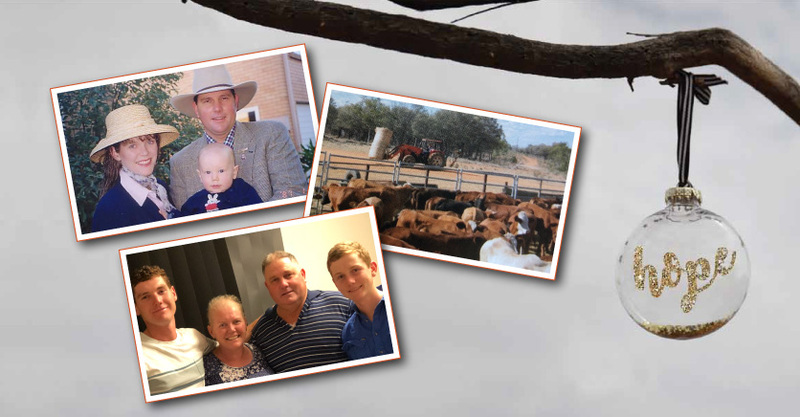 “He didn’t know if he would ever see me again” – Just as her eldest son was leaving home for the first time to work interstate, Alison received devastating news. She had breast cancer. Can you imagine how hard it must have been to leave her family behind on the farm so she could have surgery and treatment? Your gift today will bring helping hands and hope to the bush, so farmers like Alison can get respite and be with family during difficult times.